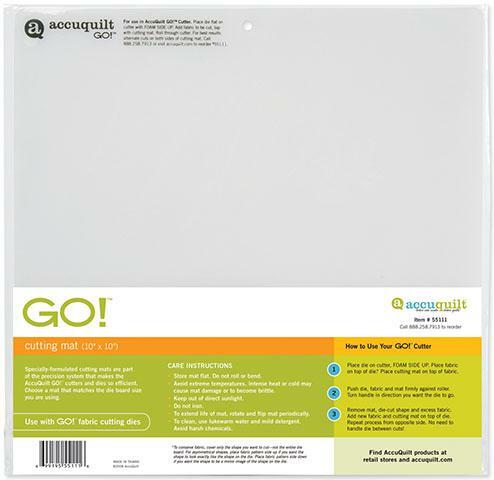 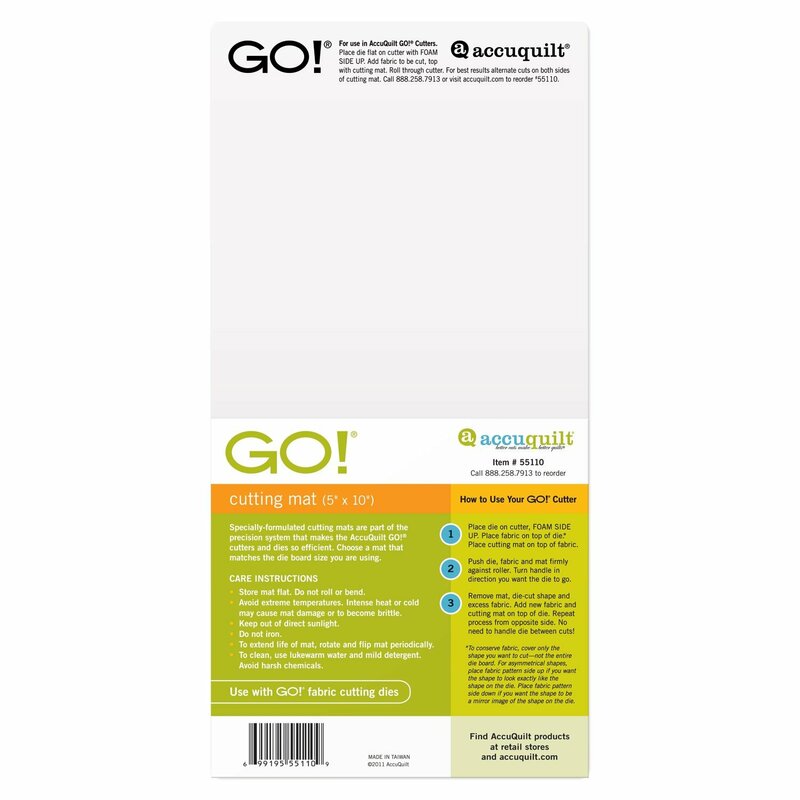 Accuquilt GO! 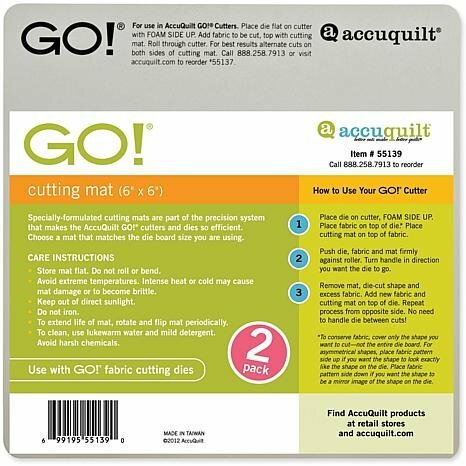 Cutting Mat - 10" x 24"
Accuquilt GO! 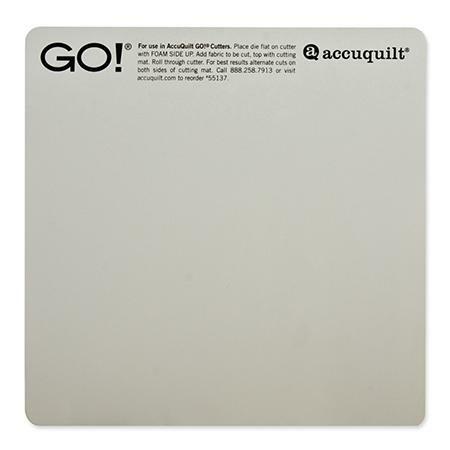 Cutting Mat 6"x12"
AccuQuilt GO! 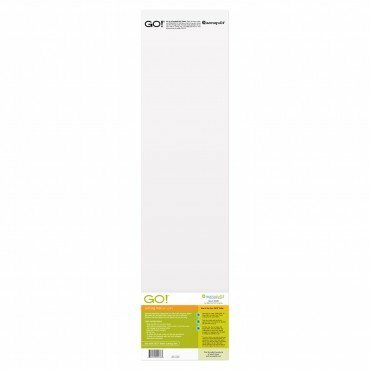 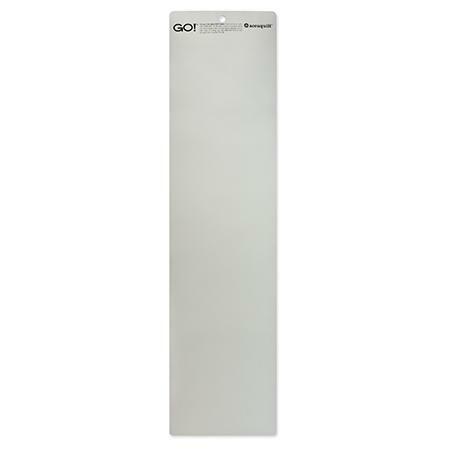 Rotary Cutting Mat 24" x 36"